We’re here again! It’s time for my annual round-up of the best books I’ve read throughout the year, and what a year it’s been. I’ve been to Las Vegas, Florida, Barcelona, St Lucia, Berlin and San Francisco this year (four out of six were work trips, one was our Honeymoon and one a lovely family holiday), and after a very long and stressful wait we’ve finally moved into our new home. In 2017 I read 41 books, which is five less than I have for the past three years (somehow, completely unintentionally, I read 46 books in 2016, 2015 and 2014), and 11 less than my goal of 52, but considering what a year it’s been I’m pretty happy with that. I’d usually do my top ten at the same time as everyone taking part in The Broke and The Bookish’s Top Ten Tuesday but this year I had no internet so it was a little tricky! But I didn’t want to miss out completely and this is one of my favourite posts to write. Here they are, in reverse order. 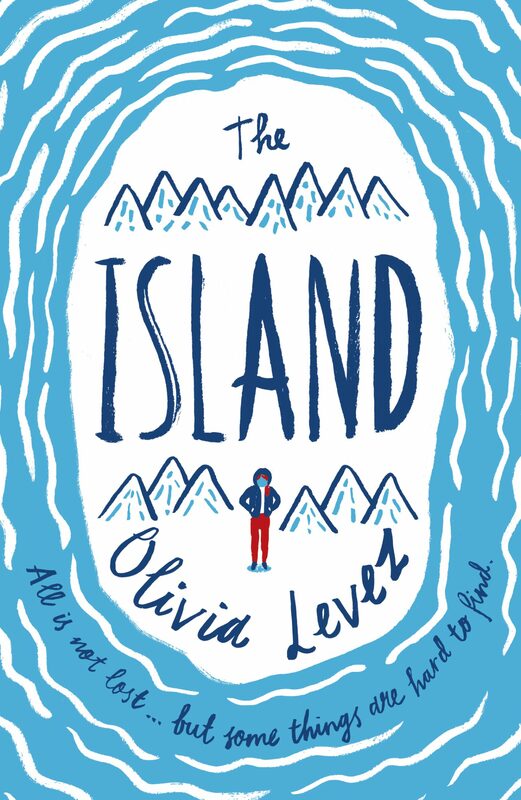 Frances is on her way to a team building camp for teenage delinquents when the plane goes down and she finds herself stranded on an island. It’s a unique and thought-provoking read that had me hooked. I thoroughly enjoyed the way my perception of Frances changed throughout the book, from disgust to awe as she fights to survive everything the island, and her own mind, throws at her. Sam’s brother Charlie went to school one day and shot 14 people dead before shooting himself. 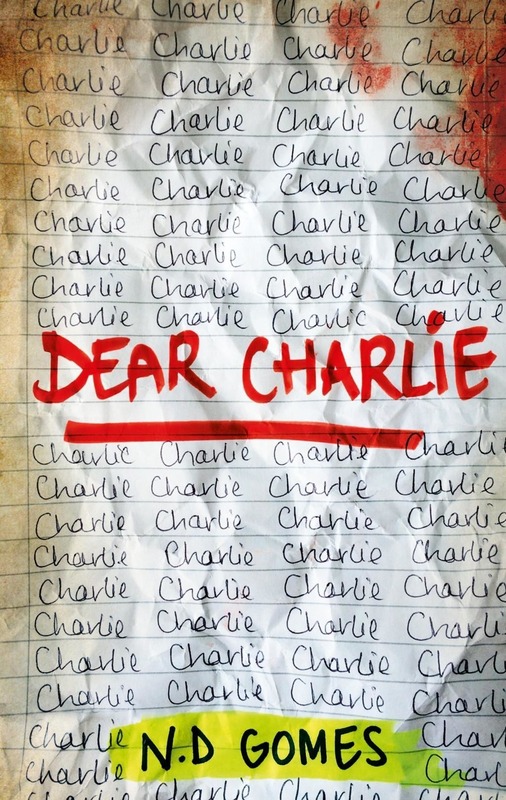 Dear Charlie is told from Sam’s perspective as he struggles with what happened and tries to understand how Charlie went from being the awesome brother he knew and loved to the person that killed so many of his friends. A heartbreaking read. I can’t resist a book set in space. They are my absolute favourite, and while The Loneliest Girl wasn’t the best of its kind it’s still well-worth a read. It’s a short, snappy thriller that will have you on the edge of your seat. I loved Since You’ve Been Gone. 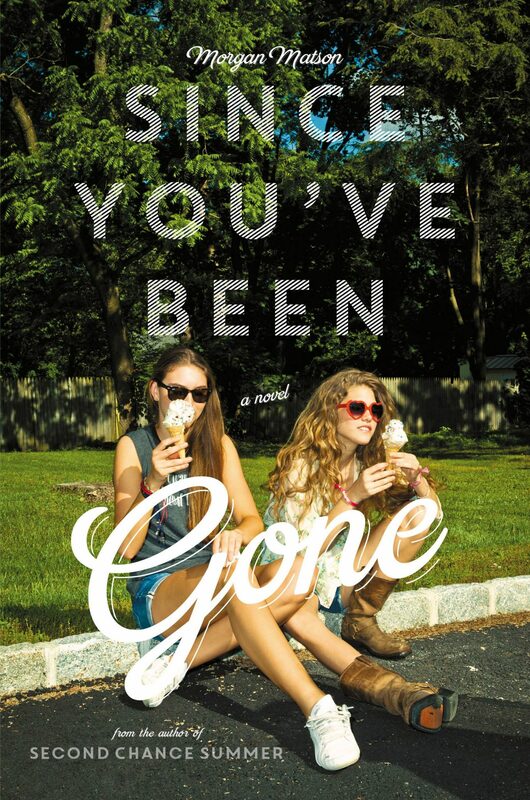 It follows Emily, who without her best friend Sloane is quiet and shy and careful. So when Sloane disappears leaving only a list of 13 daunting tasks behind, Emily gets to work completing them in the hopes that it will help her figure out where Sloane has gone. It’s a joy to watch Emily come out of her shell and discover who she is without Sloane by her side. 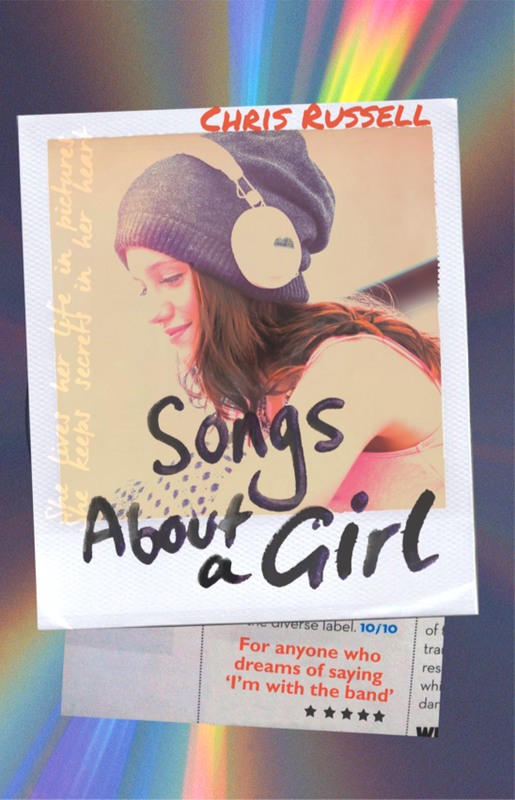 Songs About a Girl was so much fun to read. I couldn’t put it down. Mystery, boybands, romance and a love triangle make an addictive mix, and with a cliffhanger ending I can’t wait to read the next book soon. Voted Best YA Fiction and Best Debut Author on Goodreads this year, The Hate U Give has made a huge impression on the community and rightly so. It’s an important story about racism that I would encourage everyone to read. The Hate U Give is being made into a movie that will be out in a couple of years, and I expect it will be a blockbuster. 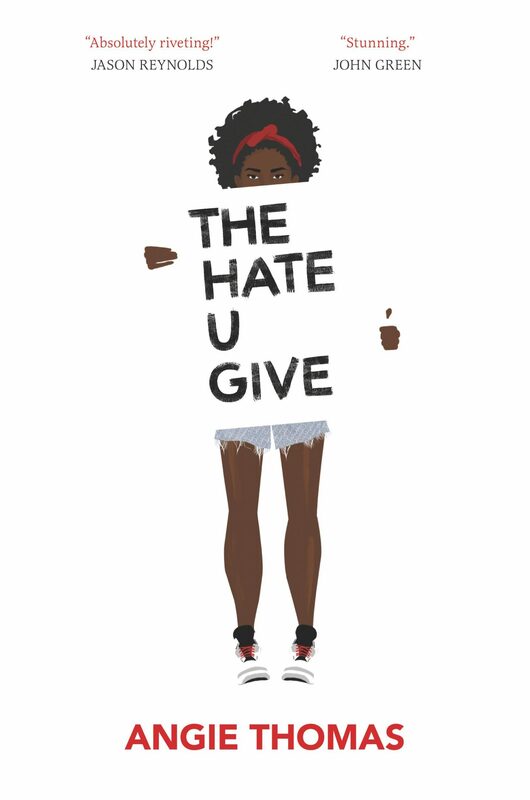 Read my review of The Hate U Give here. 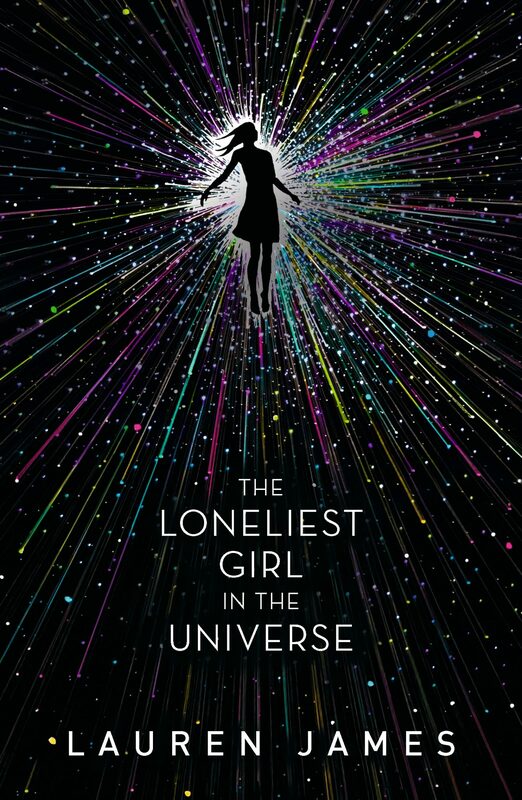 Last year’s number one book was The Loneliness of Distant Beings by Kate Ling, and the second in the series arrived this year. I loved it, so it’s right up at number four against some seriously tough competition. 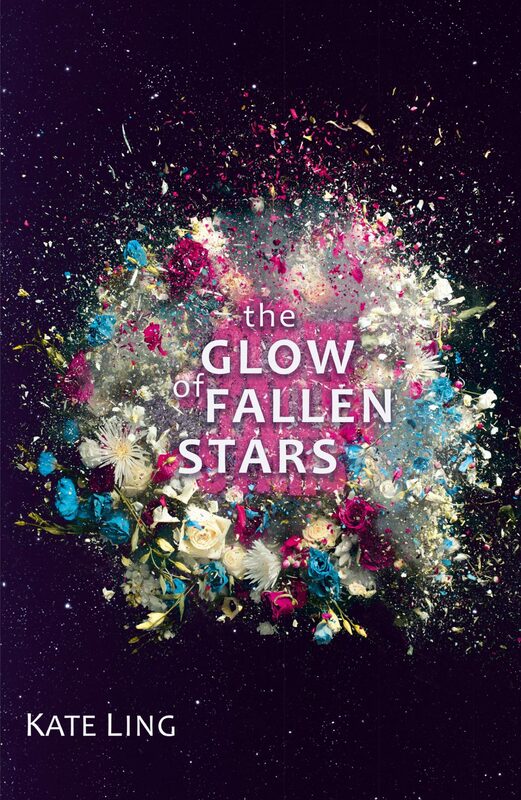 You can read my interview with Kate Ling here, as well as my full review of The Glow of Fallen Stars here. 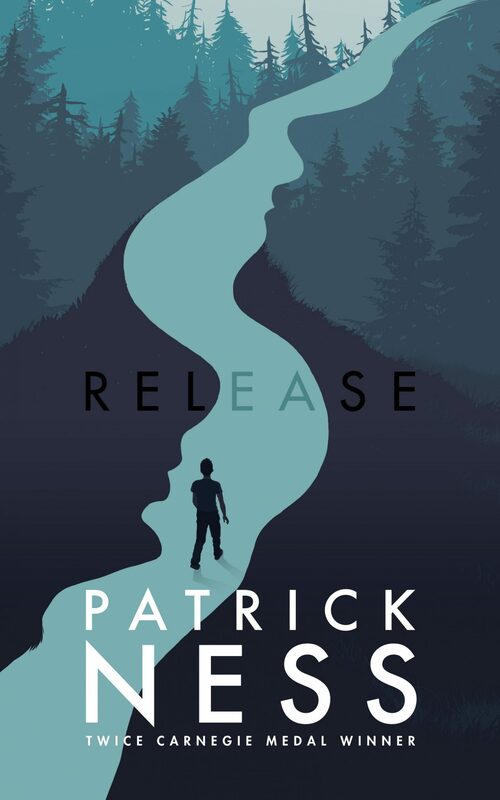 Has there ever been a time when Patrick Ness isn’t in a top ten list of mine? Probably not. I can still safely say he’s my favourite author. Everything he does surprises me, he comes up with the most beautiful and unique stories that never fail to take my breath away. Find out more about Release in my review here. It’s not often that a fantasy finds its way into my top ten, but Daughter of Smoke and Bone raced right up to the second spot this year. It still took me a little longer than average to read, but that’s because I was savouring every moment of this amazing world and its characters. I can’t wait to read more of this series. 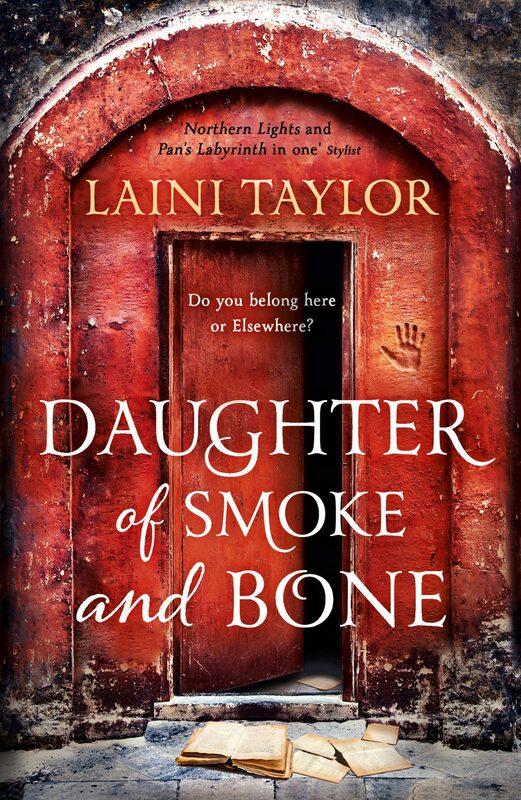 Read my review of Daughter of Smoke and Bone here. Even half way through this book there was no doubt that it would be my favourite book of the year. Never have I laughed so much on my commute. It is so relatable, so funny and just absolutely brilliant, all about the first semester of university. 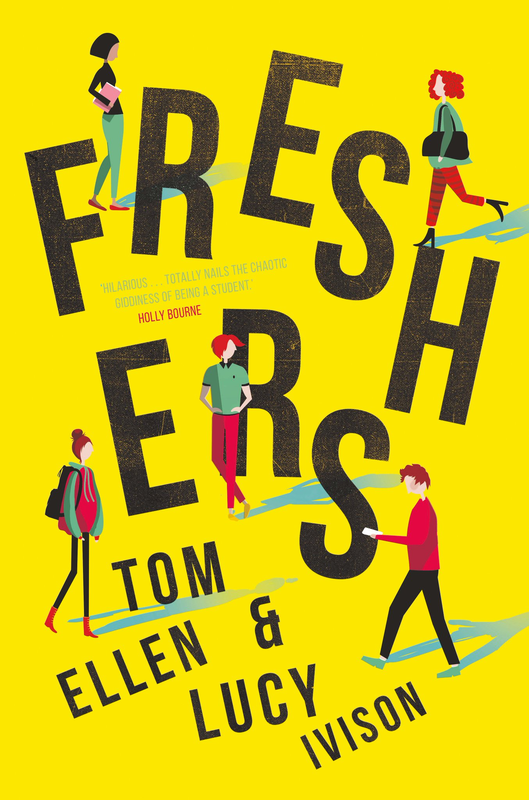 You can find out more about Freshers in my review here.